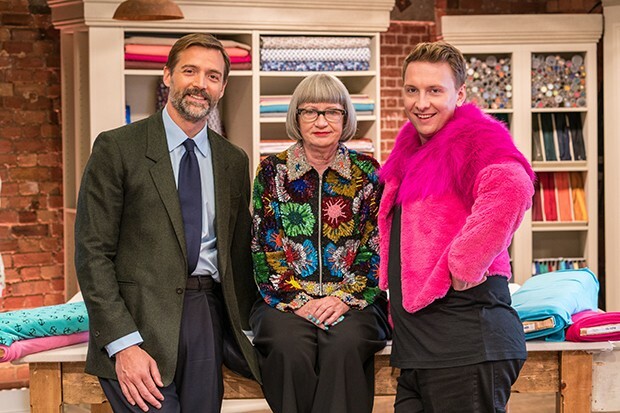 I composed the score to the 5th series of Great British Sewing Bee, which airs this evening – 12th Feb, BBC2 9pm. Great theme. Where can I get hold of the score? Did you write the song at the end?? I love it!! Where can I get it? Thanks Mary – yes – you can listen here:- https://soundcloud.com/ian-livingstone/great-british-sewing-bee unfortunately it’s not available for download yet, but am in talks for a possible soundtrack release. Hi – it’s Malcolm Vaughan apparently! I agree with you and Mary (above) and am very keen to identify this piece and get it. How does this reply system work? I don’t see any answers to this question by the site owner? Let me know if you make progress, please, Keith. Thank you.